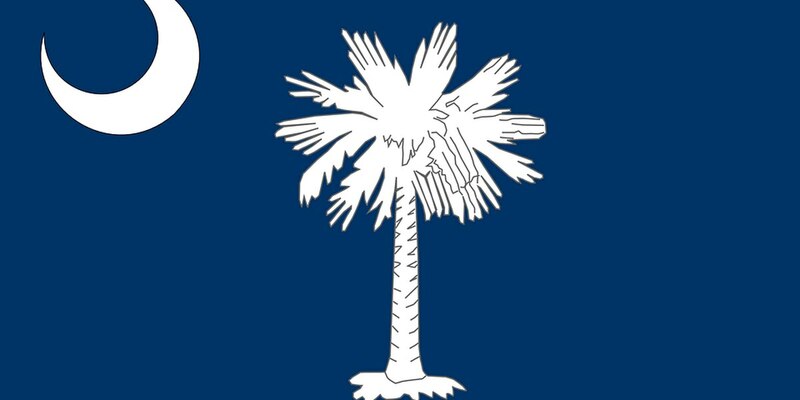 COLUMBIA, SC (WMBF) - A South Carolina lawmaker wants to declare March 26 “South Carolina Independence Day” to help students in public schools learn about South Carolina’s role in the American Revolution. The bill is sponsored by Rep. Josiah Magnuson from Campobello, which is in Spartanburg County. It was on that day South Carolina approved a new constitution and government and named itself the General Assembly. This action came months before the Continental Congress declared independence from Great Britain. The bill calls for the State Superintendent of Education to inform each local school board of South Carolina’s recognition of South Carolina Independence Day. The superintendent will also assure each district follows curriculum if the bill is passed into law. If passed, this would go into effect beginning with the 2020-2021 school year.